Christians in Egypt have suffered some of the worst attacks – including church bomb attacks. This violence is intended to instil fear within the Christian community but our support has helped keep faith alive. 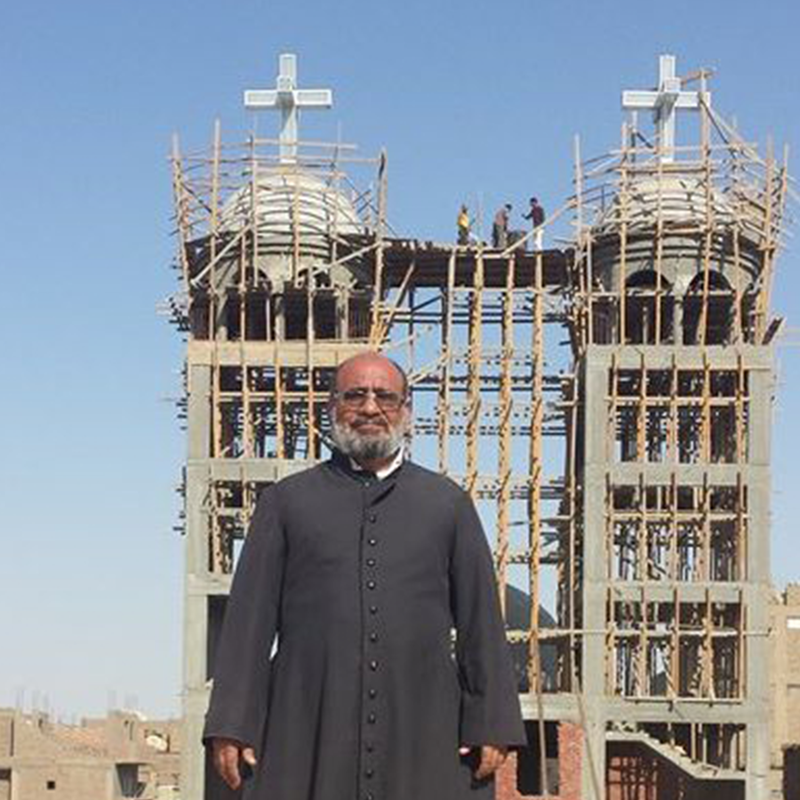 ACN is helping Coptic Catholics in Kom Boha to build a church, after waiting 30 years for the government to relax the rules. Previously Christians had to get permission from Egypt’s president to build new churches which made it almost impossible. Thankfully, in August 2016 this changed with a new law and finally, they have started building a church to house their growing congregation. With your help, we can continue to provide Christian communities with places of worship, particularly in times of persecution.